St Joseph's College. Reunion Dinner. 24th March 2018. Reunion Dinner. 24th March 2018. 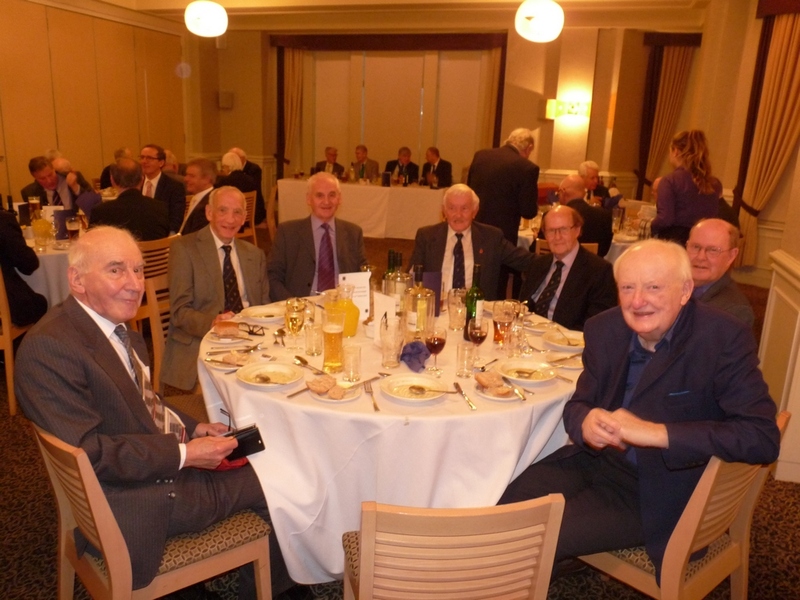 The Reunion Dinner took place on Saturday 24th March 2018 at the Cliffs Hotel, Blackpool. Here are some photographs of the event. Thanks to Paul Littler for these great group photos! We are always looking for more so if anybody has taken any photographs, please email me copies. 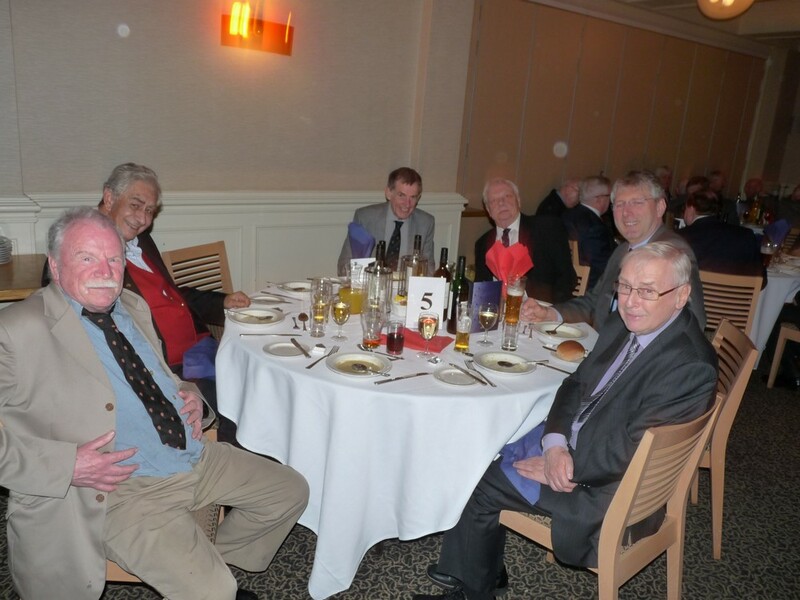 Tom Duddy, Barry Shaw, Gerry Statham, Peter Hartley, Mike Gallagher, John Townend, Russell Taylor. Alan Losty, Kevin McGuiness, Keith Horner, Joe Wright, Jim Molloy, Julian Proctor, Nick Proctor. 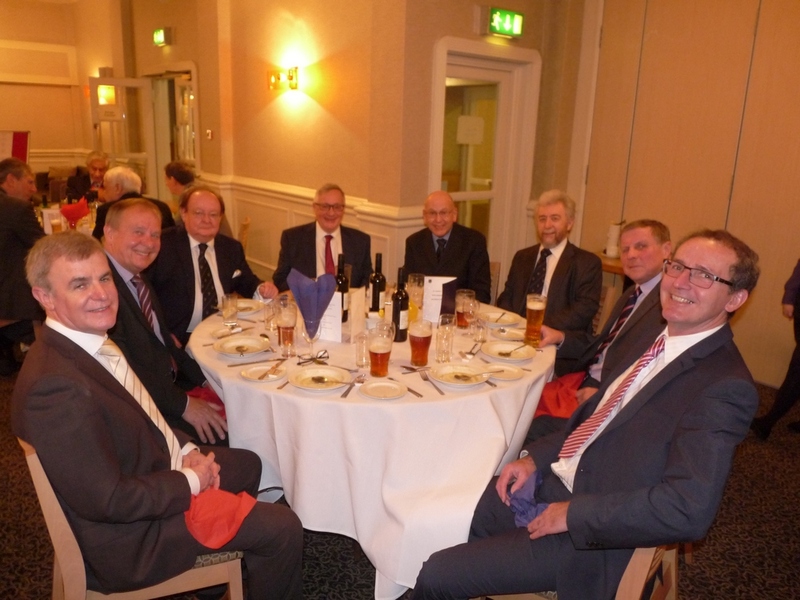 Philip Hilton, Michael Beaumont, Paul Shakeshaft, Gordon Ollivere, Kevin Fletcher, Steven Cassidy and guests. 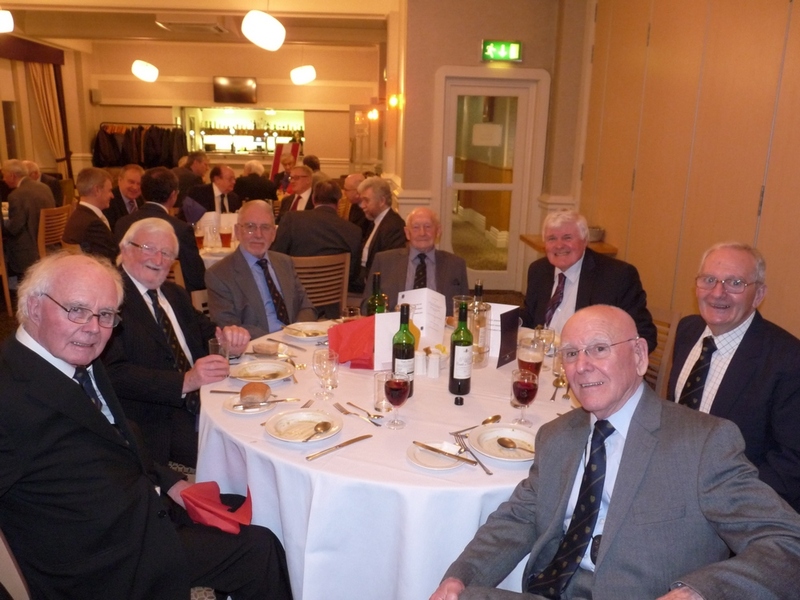 Harry Brophy, Denis Brophy, Mike Gallagher, Jim Etherington, Jack Hindle, Mike Murray, Malcolm Gibbon, Edmund Welch. 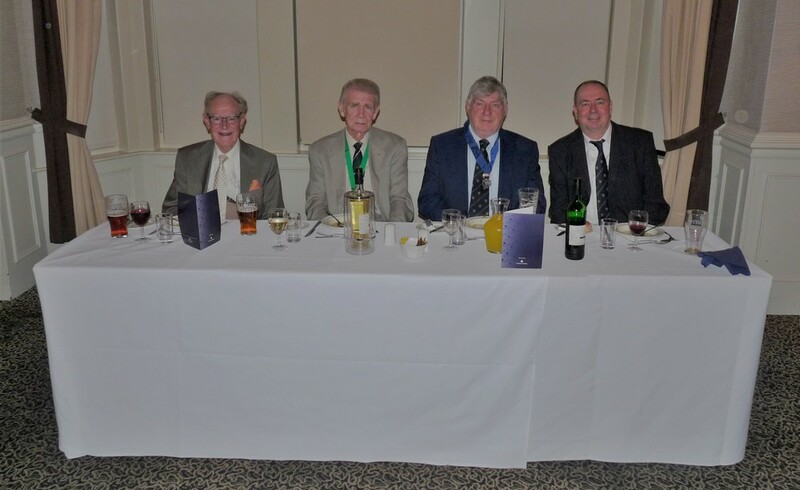 John Ward, Nick O'Keefe, Ray Wood, Len Airey, Ian Butler, Peter Brennan.